9.75” x 4” x 2.75” Aluminum case with magnetic support. 9” L x 3.8” OD ( other lengths available ) Inconel steel stack probe. Probe housing connects to instrument via a 10 ft. Viton hose ( other lengths available ) and water trap and thermoelectric condenser. Maximum continuous temperature: 2000 F.
Four line by 16 character Liquid Crystal Display with backlight illumination. Internal: 400 individually selectable buffers hold one complete set of measurements each in non-volatile memory. 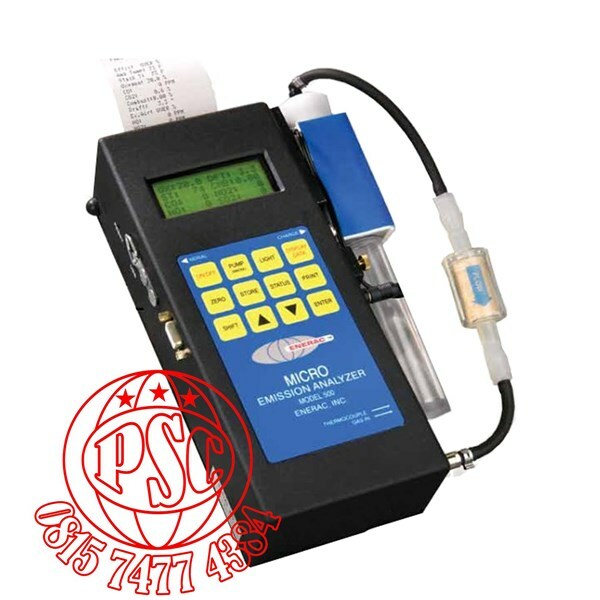 Buffer contents can be sent to printer or serial port. Data is stored by pressing the STORE key or automatically on a periodic basis. 15 Fuels: #2 Oil, #4 Oil, #6 Oil, Natural Gas, Anthracite, Bituminous, Lignite, Wood ( 50% H2O ), Wood ( 0% H2O ), Kerosene, Propane, Butane, Coke Oven Gas, Blast Furnace & Sewer Gas. Custom fuels available on request or by customer programming using ENERCOM software. 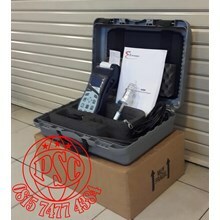 The Enerac Model 500 is a durable, affordable, easy-to-operate portable gas analyzer that is upgradeable to meet your needs now, and in the future. Contact us at 1-800-695-3637 or sales@enerac.com to learn more about the Enerac 500 portable multi-parameter emissions gas analyzer. 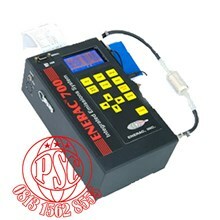 ENERAC™ invented the first electronic portable multi-parameter combustion gas analyzer in 1979 (in the U.S.A.). 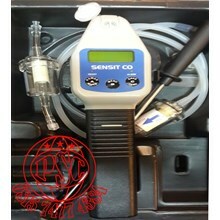 We still service this analyzer today as well as all others ENERAC has manufactured. The ENERAC™ Model 500 is a low-cost, easy to use ( no technical expertise needed, etc.) 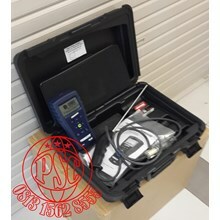 portable combustion efficiency emissions gas analyzer. The ENERAC™ 500 gas analyzer is perfect for both determining the efficiency of a combustion source as well as collecting advanced emissions data for internal use or for local, state and federal emissions reporting requirements ( a compliance-level portable combustion analyzer ). The ENERAC™ 500 is perfect for testing various combustion sources, such as boilers, burners, engines, turbines, generators, kilns, dryers, heaters and ovens, just to name a few. Tomorrow Equally, with a simple combustion efficiency test or a more advanced combustion emissions test, the ENERAC™ 500 is designed to provide years of trouble-free service. It is flexible enough to be tailored to meet your specific needs, yet simple enough to be completely maintained in the field. Advanced design, rugged construction and an impressive array of options are its hallmark. Constructed as a field workhorse, the ENERAC™ 500 can be upgraded at any time ( adding options to the same unit ) to meet your changing needs. The ENERAC™ 500 provides a comprehensive range of automatic emissions calculations (grams/brake horsepower hour; pounds/ million Btu ) advanced Enercom windows software, two-way communications and factory support. From low NOx burners ( 0.1 ppm NOx resolution ) to large rich burn engines ( 5,000ppm NOx/20,000ppm CO, the ENERAC™500 is designed to help you meet your needs of various monitoring applications at an affordable price.